Amway has registered encouraging response for digital transactions rolled out on the company's website earlier this year. 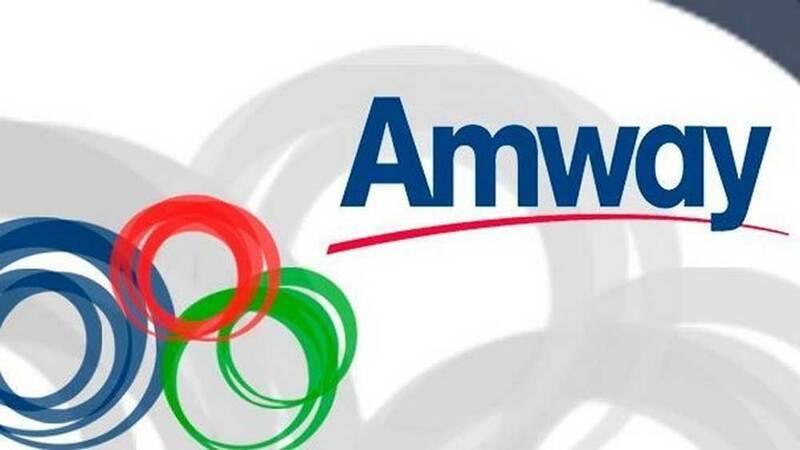 Amway, the country's largest direct selling FMCG company, has registered encouraging response for digital transactions rolled out on the company's website earlier this year. In its constant endeavor to move towards digital services, the company introduced Unified Payments Interface (UPI) as a payment option for its customers in collaboration with Citibank India. UPI is a real-time, 24x7 payment system that enables companies to receive money from the customers in a faster, secure and more convenient way through a tokenized financial identity (UPI ID). Anshu Budhraja, CEO, Amway India, said, "We have a strong focus on simplifying and fast-tracking of our services for our customers and one of the crucial requirement for the same was digitizing order process and payment methods. We are glad that our decision of integrating UPI payment method on our company website received an overwhelming response from our customers across India. 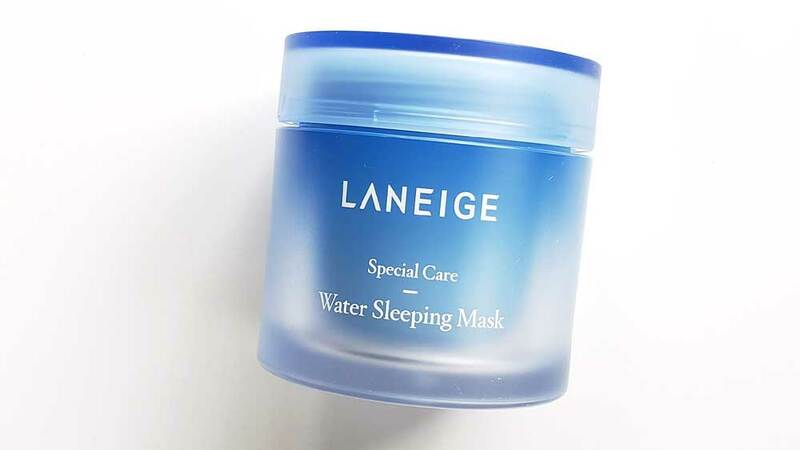 Today, as we speak, our online presence on the e-commerce platform, currently contributes towards almost 35% percent of Amway India’s revenues and we are expecting a considerable increase in the future." KV Hariharan, Senior Vice President (Finance), Amway India, also stated, "In line with Amway India's philosophy to continuously innovate to improve productivity and efficiency across all areas of business including treasury, we are pleased to provide multiple innovative solutions to our business partners and help them grow their business in fastest and most efficient way. Today 95% of sales transactions are being processed electronically which is a testimony of our efforts in this direction."